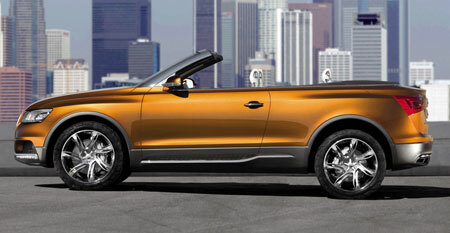 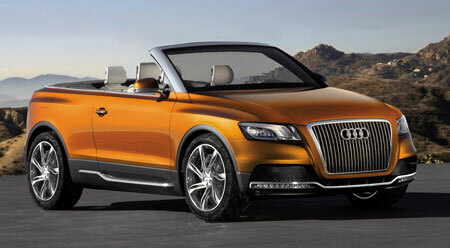 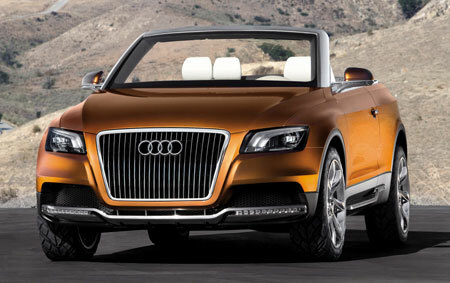 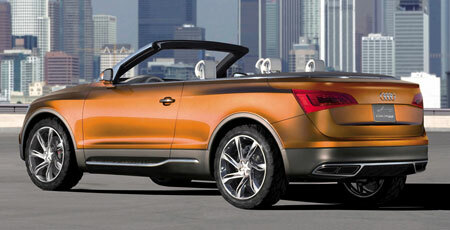 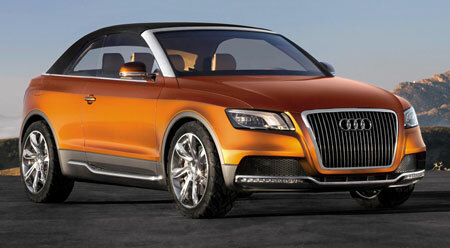 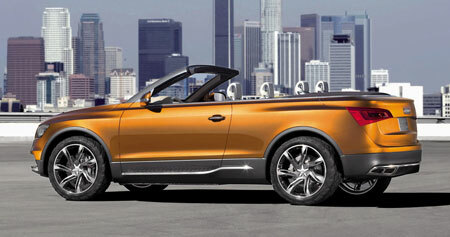 This is the Audi Cross Cabriolet Quattro concept, which previews the upcoming Audi Q5 mid-sized SUV. 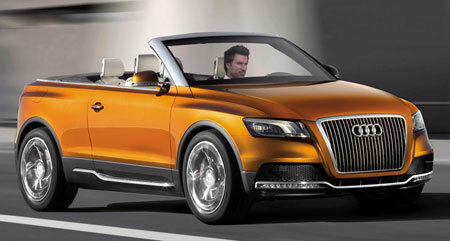 While the idea of an open top SUV echoes the classic post-WW2 Willys Jeepster model, there is not likely to be an open top production Audi Q5. 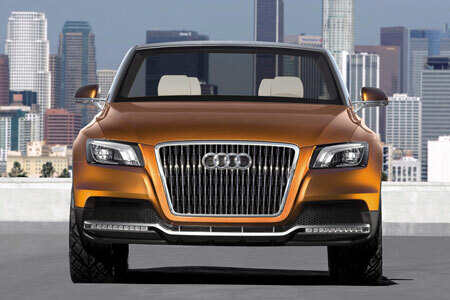 Instead, the production Audi Q5 will likely be a proper roofed SUV like the Audi Cross Coupe Quattro Concept which made its public debut at the Shanghai Motor Show earlier this year and share styling cues of both the Cross Coupe and the Cross Cabriolet. 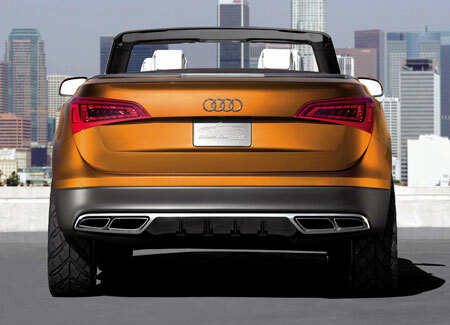 While Volkswagen’s new Tiguan is based off a Golf platform, the new Audi Q5 will be based off a new MLP platform which underpins the new A4 and the A5. 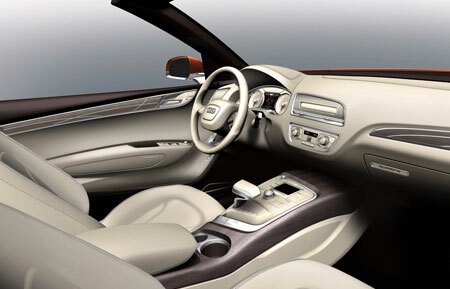 The Golf platform itself will be replaced by the Audi MQB platform in the future, which uses a transverse engine layout instead of the MLP’s longtitudinal layout. 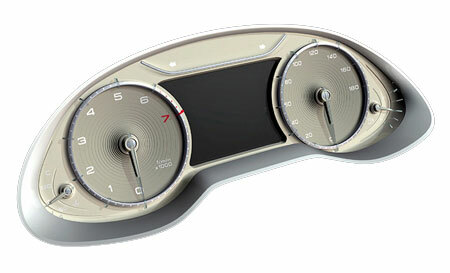 Next Post: Volkswagen Golf R32 in Malaysian showrooms soon?